Swillburg Night Out: India House – Welcome to Swillburg! 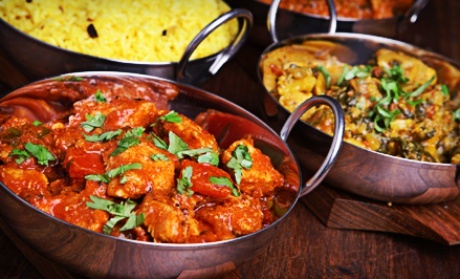 Join your Swillburg neighbors for a neighborhood dinner at India House! WHERE: India House Restaurant, 998 South Clinton Ave.
WHAT: Full menu available, including dinner buffet. Vegetarian and vegan options. Check out http://www.indiahouse.com/menu.html for more information. Please RSVP at https://swillburg.nextdoor.com. We’re looking forward to seeing you there!